Filmed at various locations in the Philippines, Indie Film Director Myrlino P. Hufana, ventures into the heartland of Arnisadors, Eskrimadors and Kalisadors, in search of the legendary Warrior Arts and its top exponents. 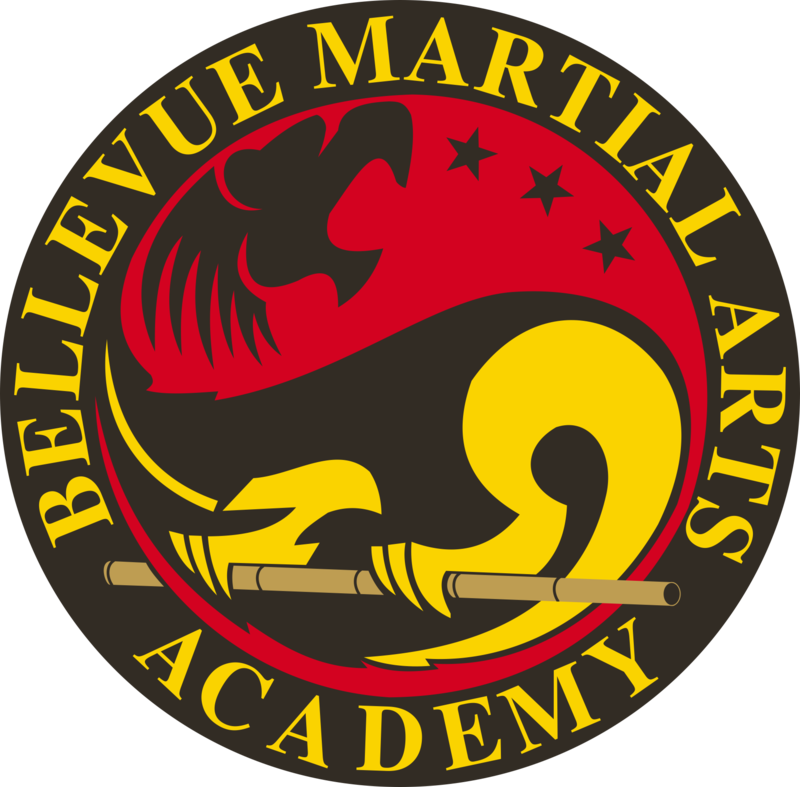 In this full-length featured film, you will see and hear several incredible Masters and Grandmasters, some of which are world-reknowned and some unknown. They shared their beloved Art, the legacy bestowed upon them by their Father and/or Teacher. On March of 2010, PG Hufana and a "skeleton" film crew set off to the Philippine Islands. A couple months after returning, film producers submitted the documentary film to at least 9 major international film festivals, where it was later "selected" into their National and International Film Festivals. 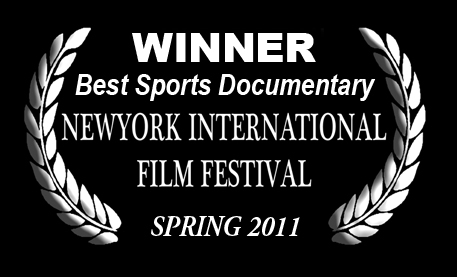 Eventually, Voices of the Masters: Warrior Arts of the Philippines received one of the most prestigious film awards - 2010 New York International Film Festival Award for Best Sports Documentary. An unexpected pleasant surprise! Most importantly, it was a great honor to have shared to the world Philippines' very own Martial Arts and the proud people that took part in the making of the film. Order your VOTM High Definition DVD today!